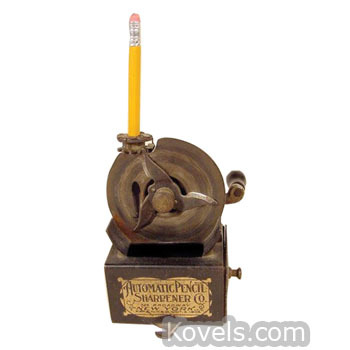 Originally knives were used to sharpen pencils. 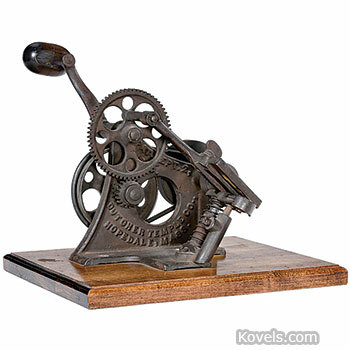 French mathematician Bernard Lassimone applied for a patent on a pencil sharpener in 1828. 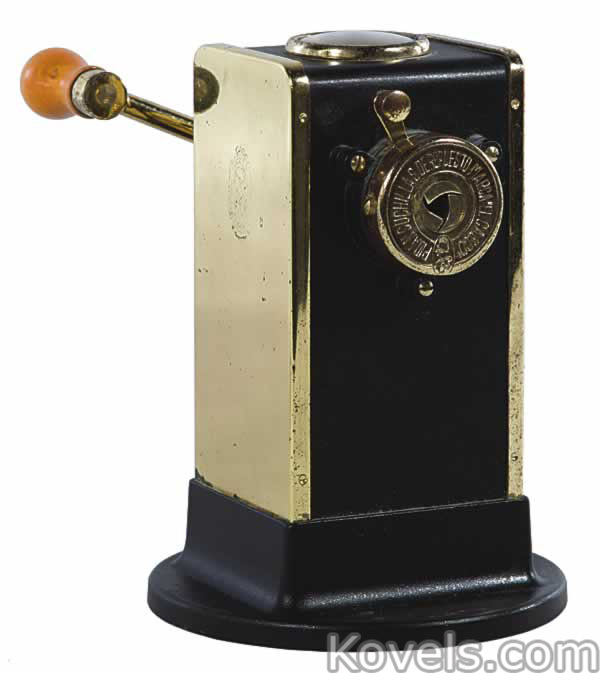 Lassimone's compatriot Therry Des Estwaux invented the first manual pencil sharpener in1847. 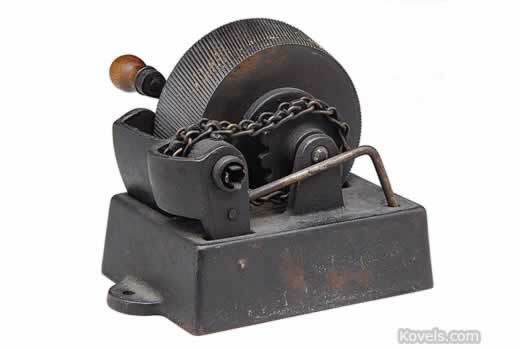 John Lee Love of Fall River, Massachusetts, patented the Love Pencil Sharpener in 1897. 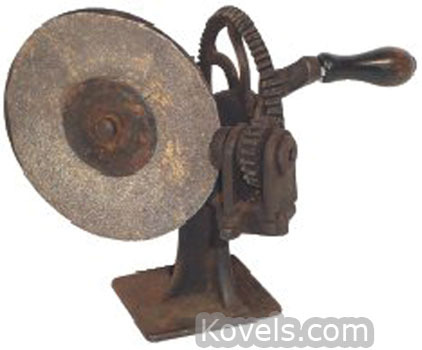 It was intended for use by artists. 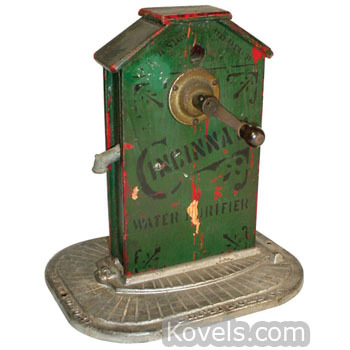 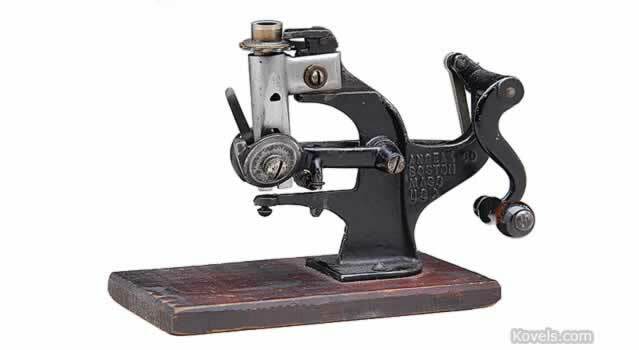 Between then and 1915, many mechanical sharpeners began to appear that used multiple cutting edges. 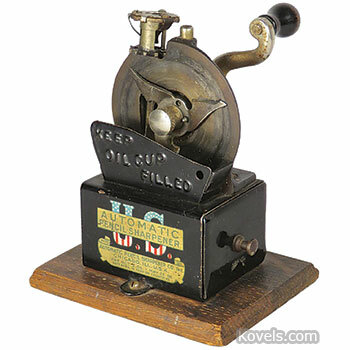 Collectors look for both desktop sharpeners and small hand-held plastic or metal novelty sharpeners.